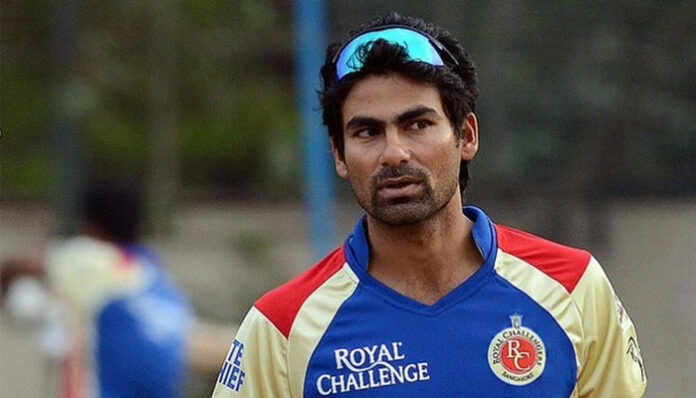 Indian Cricketer Mohammad Kaif announced his retirement from all forms of competitive cricket today, almost 12 years after he last played for the Indian team in which he stood out as much for his acrobatic fielding as for his effective lower-order batting. The 37-year-old Mohammad Kaif played 13 Tests and 125 ODIs for India and will always be remembered for his match-winning knock of 87 at the Lord’s during the epic NatWest Trophy final in 2002. Mohammad Kaif will always be remembered as being one of the finest fielders that India has ever produced. During the five years that he was an India regular, it was his electric reflexes inside the 30-yard circle, especially the cover region, that made him special. Along with Yuvraj Singh at a point, Mohammad Kaif formed the backbone of Indian fielding during the time Sourav Ganguly led the Indian cricketing renaissance.